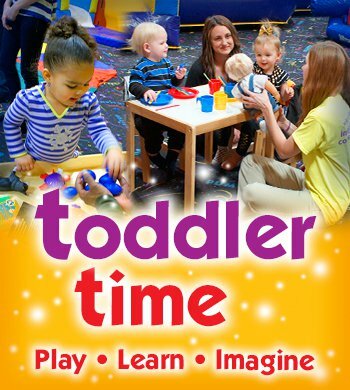 Parents, Do you need a little time for yourselves? 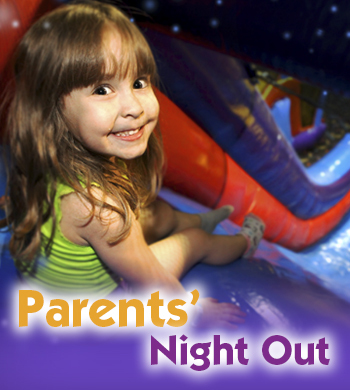 Stop into Pump It Up and drop the kids off for the night during one of our Parents' Date Night Out Events. You can enjoy a date night and the kids will enjoy an evening of jumping, games, dinner and a movie! Pizza dinner & dessert included. Reservations ARE required and space is limited. Socks and a signed waiver will be required to play.